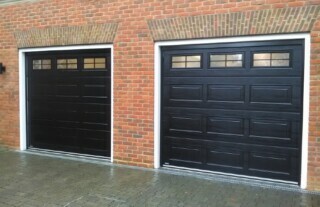 Wessex Garage Doors supplies and installs high quality garage doors across Redhill and the whole of the South East. 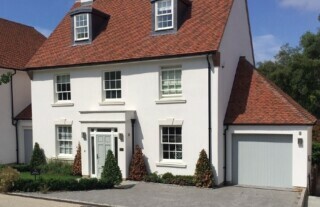 With almost 30 years in the industry we have built up a team of qualified and professional garage door specialists who can perform installations quickly and efficiently. Working with all of the major manufacturers, we can offer everything from up-and-over to sectional doors. 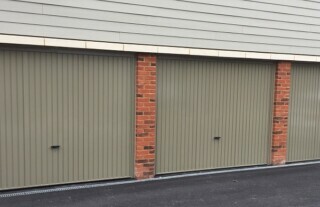 Whether you’re looking for a brand new door or simply garage door repairs in Redhill, the team at Wessex Garage Doors would be happy to help. 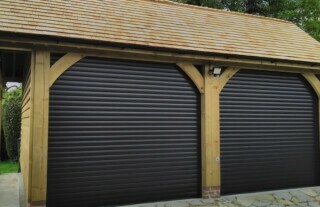 Almost all of the garage doors that we supply can be installed with an automated mechanism. We have got many years of experience fitting electric doors to homes across Redhill and we would love to do this for you. Each member of our team is fully qualified and has had comprehensive training so they can fit automation to virtually any model. Whether you’re interested in having your current garage door automated or you want a brand new automatic door, we can talk you through the process and help you make the right choice. 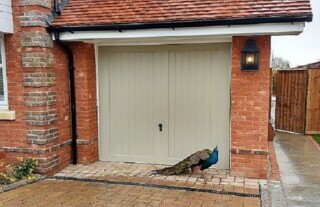 While we specialise in the supply and installation of brand new premium garage doors, we can also use our years of experience to offer you a full repair service. No matter what kind of problem you are having with your door you can call us out and our team will provide first impartial advice and guidance on the best course of action, and can then offer efficient and affordable repair solutions. If you’re interested in either getting your current garage door fixed or having a beautiful new one installed at your home, please don’t hesitate to get in contact with the team today. 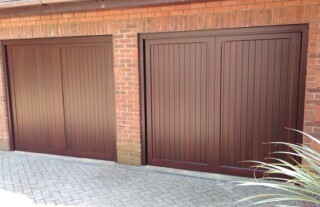 Call us on 0800 161 3733 or email info@wessexgaragedoors.co.uk and we will get back to you as soon as we can.